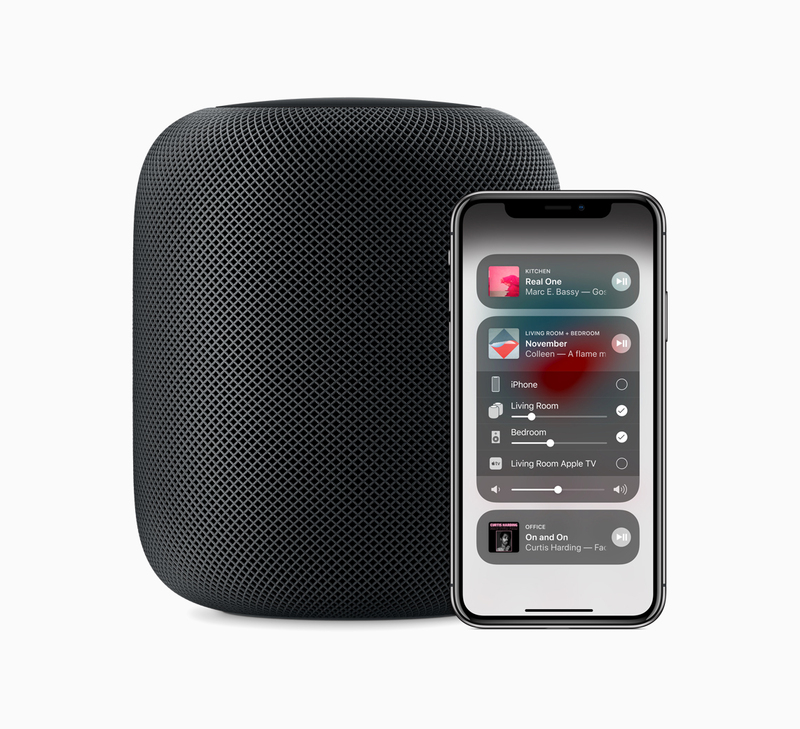 Apple has added new features for its innovative wireless speaker which enables users to do more on the $349 device estimated to have sold over 1.3 million units since its launch. Users are getting the ability to search lyrics, set multiple timers and receive phone calls among other new features for the smart speaker which delivers high-end audio quality from every position it's placed in. It offers stunning stereo sound coupled with a stereo pair which outputs a more immersive soundstage than traditional wireless speakers. 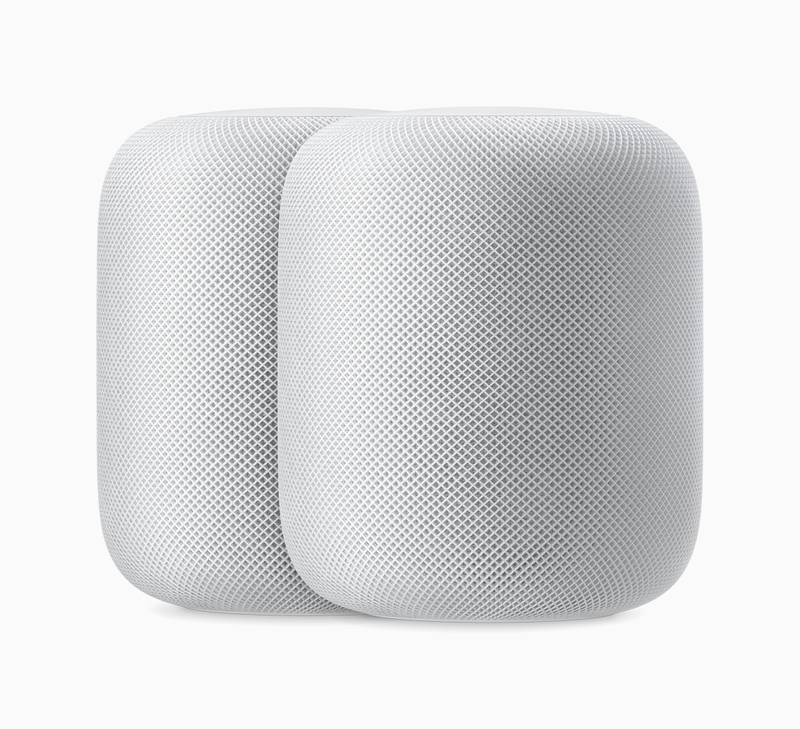 It works together with the Apple Music service making over 50 million songs available for streaming on the HomePod. It's also getting addition of new languages with a support for Spanish in the US, Spain and Mexico with expanded support for Canadian French in the Canada region. For example, Instead of initiating the Siri to play a particular song, artist or genre, Users can now state “play the song that goes like this...” in order to listen to music which comes to the mind. Users can now set multiple named timers, make and receive phone calls with clear and high-end audio quality, make use of new personalized shortcuts and the popular Find My iPhone feature to ping their nearby devices. 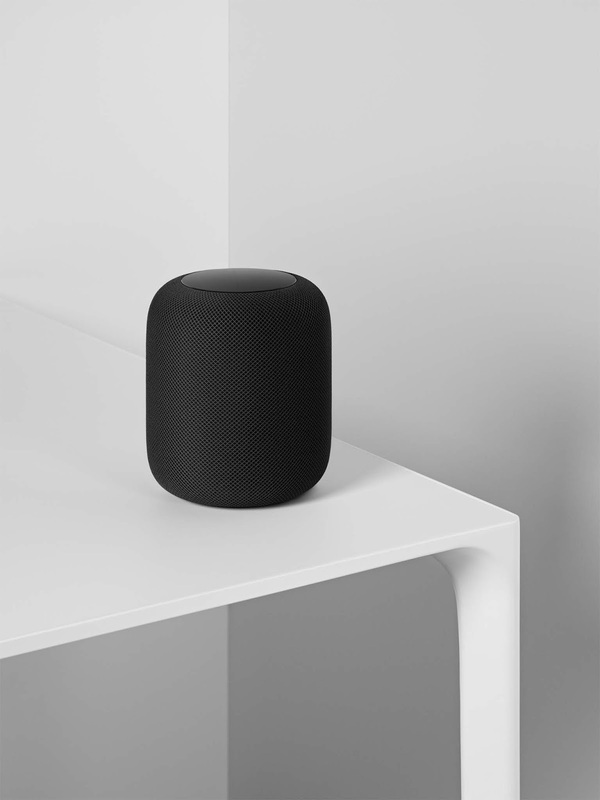 Combining Apple's engineered audio tech and advanced software, It sets a new audio quality standard for a smart speaker with its uniquely designed woofer for deep, clean bass and a custom array of seven beamforming tweeters that provide pure high frequency acoustics with stunning directional control and powerful tech. 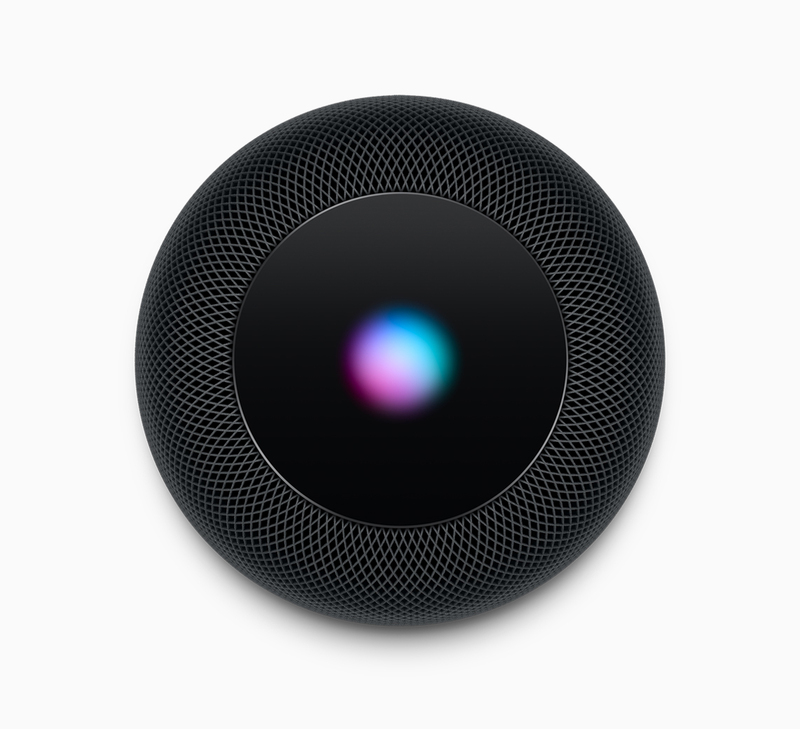 The HomePod is a convenient way to check calendar appointments, control a wide range of HomeKit smart home accessories and listen to over 550,000 podcasts from the Apple Podcasts service. Latest headlines, news and sports updates stream directly to the smart speaker with the Univision Noticias, ESPN Deportes, Telemundo Entretenimiento and other services now supporting the Spanish language.